Using cloud software can be beneficial to your company. There are plenty of advantages to using it, some of which are in this post. But first, what is cloud software? 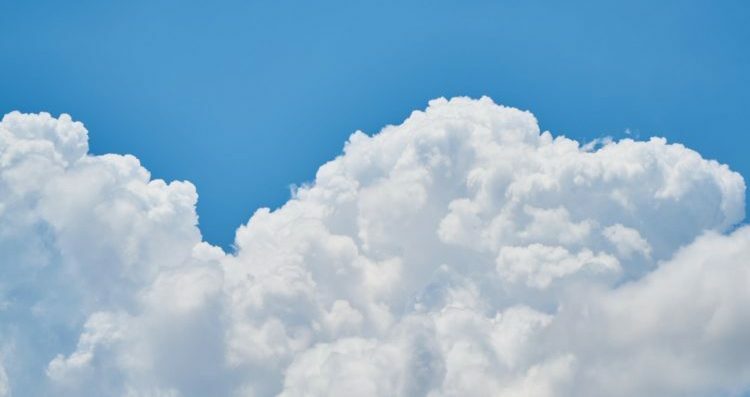 To put it simply, cloud software is software which utilises the Cloud. One of the ways this works is through file sharing – many people across a business can easily access the same files. One other key feature is that it allows you to complete processes more easily when running your business, as the software can do some of the time-consuming tasks for you. So the next question to ask is why should your business choose cloud software? There are a few reasons why it’s beneficial to you. Because cloud software allows you to do many things more easily, it has some different advantages for a business. Here’s a few of them. Staff can share information more easily. By being able to have files on a piece of cloud software, multiple members of staff can access it at the same time. This means nothing needs storing on people’s computers, so if someone has to see a file for the first time, they don’t need to email anyone for it. Therefore, this could result in less time spent finding data for other members of staff. This point kind of follows on from the previous one. Keeping up to date with the latest figures can mean that someone working on sales can see the quantity of an item, and someone who orders stock can see when levels of a product are getting low. It can improve communication between departments because of this. Run your business more easily. Custom cloud software means you can end up being able to get software to work how you want to. Say you wanted to connect two processes – kind of like if A happens, B will also happen. It’s possible – because the software is built around you. Because of this, some things can become more automated, improving how you run your business. Obviously not everything can – but simple or time-consuming things can become easier. These aren’t the only benefits, of course. Maybe you work across different devices, so you want to access files on more than one computer seamlessly. Cloud software can allow you to do this. The important thing here is the flexibility and the capability of it all. Whilst any existing software is built to do things a certain way, a custom cloud software development can be created to do things the way you want. For example, maybe you’d like software to complete a process like stock management. You want to know when anything gets too low, so someone can reorder it quickly and you don’t run out of stock for anything – meaning you might lose orders. Software help you manage this, so when things reach a certain level you can reorder the products. The size of a software solution can depend on you too. This is a question that’s already been asked in our previous post, Considering A Software Solution? But it’s important to think about, as you might want a small solution which can solve a couple of issues, or a much larger one which could revolutionise your business. It’s up to you. And your budget, obviously. It depends on how much you want to end up changing through software. Obviously, as already mentioned in this post, cloud software development won’t be able to do everything. But what it can do is help with your business – meaning it’s a little bit easier to run. 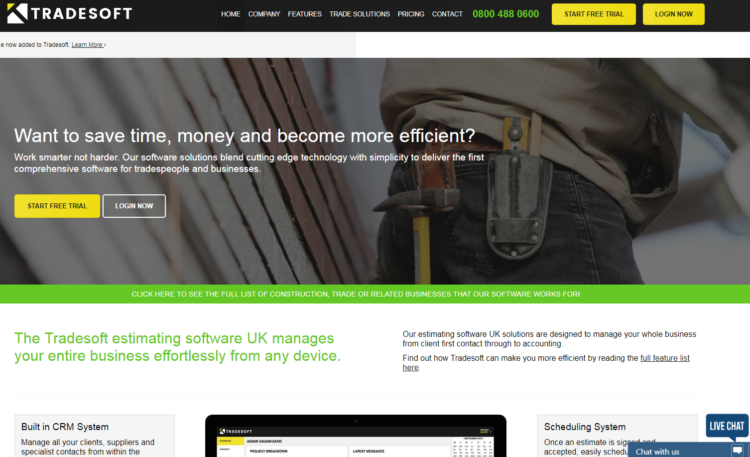 An example of this is Tradesoft, the software solution Teknet created for the construction sector. It has a wide variety of features, meaning that it can help to make construction companies more efficient and save them time and money. A custom cloud software development could do the same for your company. So, why should you choose cloud software? This post may have given you a range of reasons. There are things to consider when looking into one as there may be plenty of benefits for your business. The website for Tradesoft, one of the cloud based software solutions we’ve created, can be found here: https://www.trade-soft.co.uk/ . Are you interested in cloud software development for your business? Teknet Software’s Cloud Software Development service might be just what you need! For more information, have a look at our Cloud Software Development page! To make an enquiry, fill in the form on our Contact page, email [email protected] or phone 0800 488 0400!